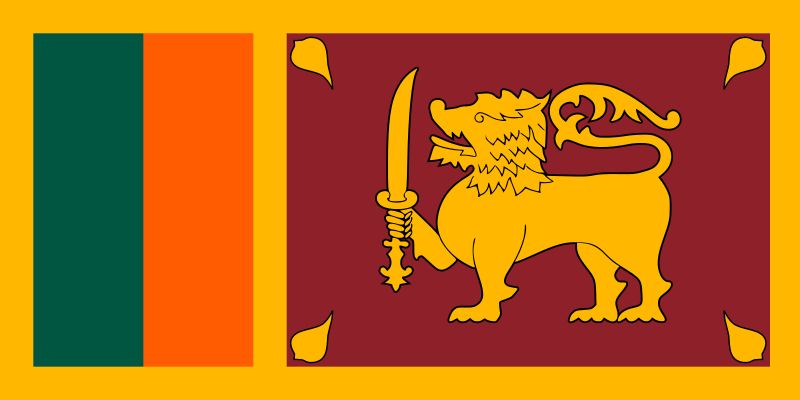 All Danish citizens must obtain a visa to Sri Lanka before entry to the country. We at Alt Rejser, are ready to help you process your visa. So check out our services and do not hesitate to call us for further information. The passport must be valid for a min. of 6 months after your return journey to your home country. When you arrive to Sri Lanka, it is important that you must be able to present a return ticket. You think it is too troublesome? You are always welcome to visit us at Alt Rejser, bring your passport with you and we will arrange everything for you. The passport must be valid for min. 6 months after return journey to your home country. All prices include all embassy fees and are valid for Danish citizens only. All prices include Danish tax (moms).